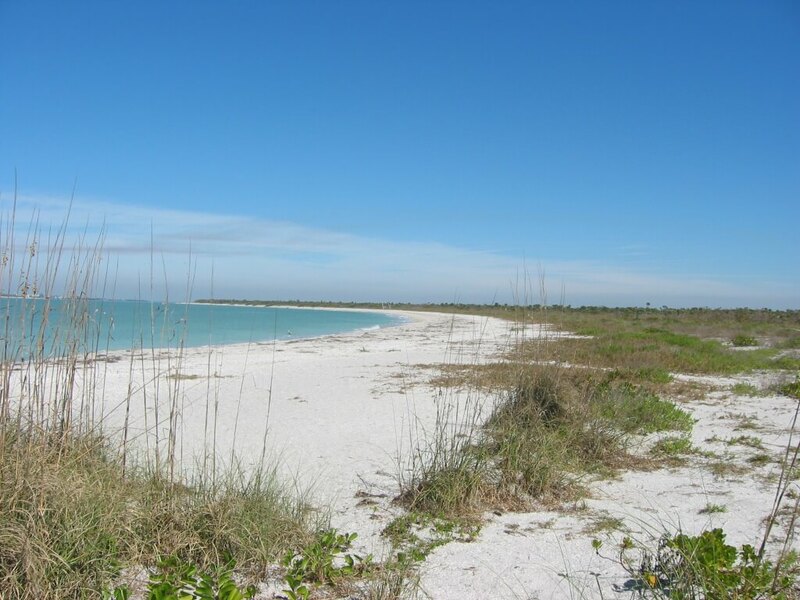 If you want to escape the hustle and bustle of Southwest Florida for a day, take a trip to Cayo Costa Island State Park. 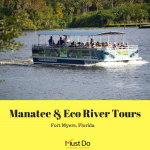 Accessible only by private boat or ferry, this barrier island near Punta Gorda and North Fort Myers guarantees a little space and solitude in a stunning Gulf Coast location. 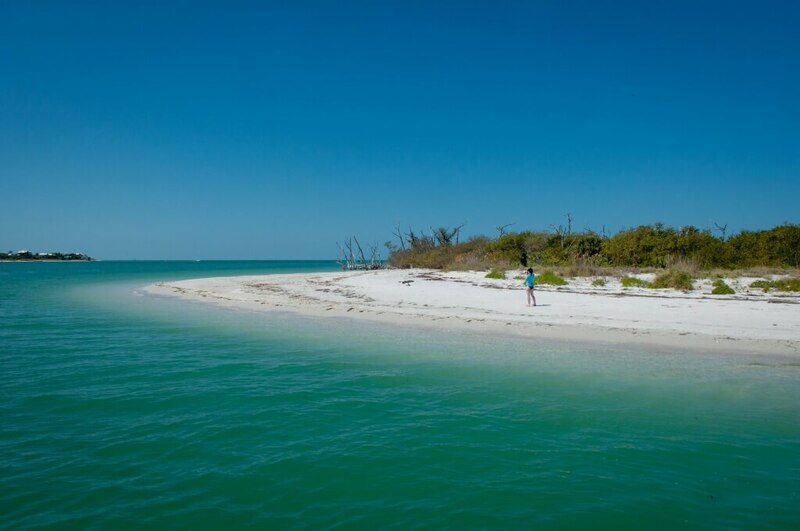 Cayo Costa Island lies between North Captiva Island and Boca Grande, at the entrance to Charlotte Harbor. 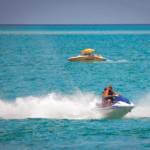 If you are not fortunate enough to own a boat (or have a willing friend with one!) then all is not lost. 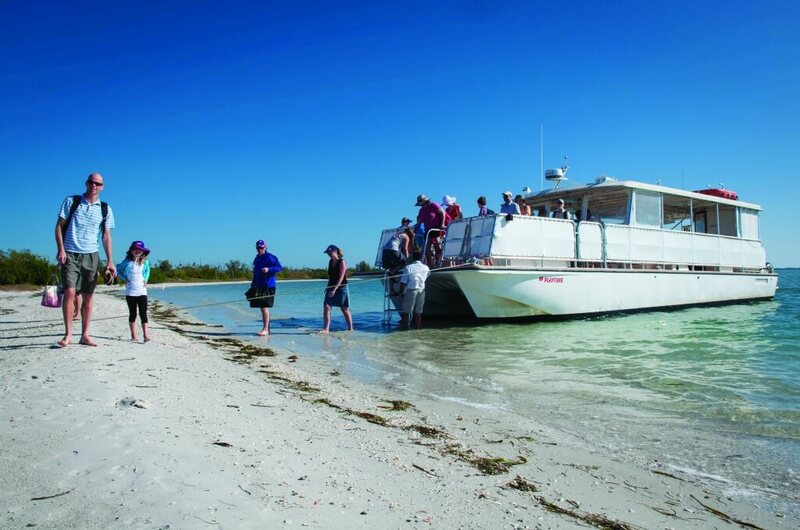 Captiva Cruises is the official state park concessionaire for those wanting to visit this gorgeous barrier island. 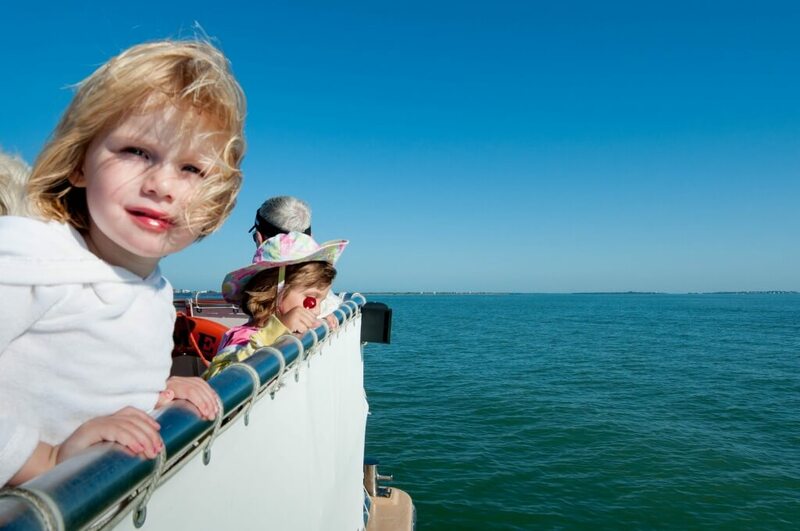 The ferry runs from various locations including: Captiva Island, Punta Gorda, Boca Grande and Pine Island. The ferry drops visitors at the large State Park Dock and after that it’s easy to walk to the nearby beach. Advance bookings are recommended by phoning (239) 472-5100 or you can book online from the official Cayo Costa Ferry website. 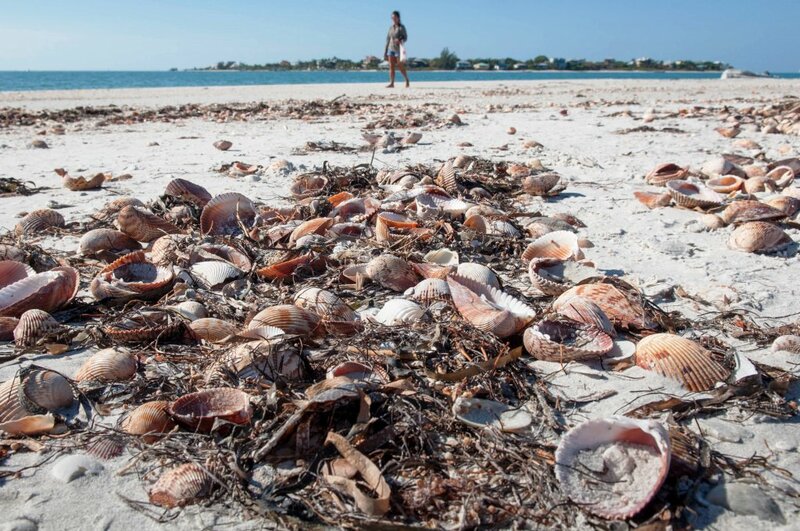 The eight-mile journey from Captiva takes about 30 minutes and a half-day return trip costs around $40. Extra fees to consider are parking at the marina ($5) and entrance to the state park ($2 per person). Once you’ve landed on Cayo Costa Island, you’ll find a nine-mile long beach of pristine white sand just waiting for some footprints. The island has sand dunes, pine forests and oak-palm hammocks along with mangroves, grassy areas, dunes and palms. 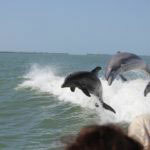 You may see dolphins frolicking in the wake behind the boat, and there will certainly be pelicans and other sea birds flying overhead. 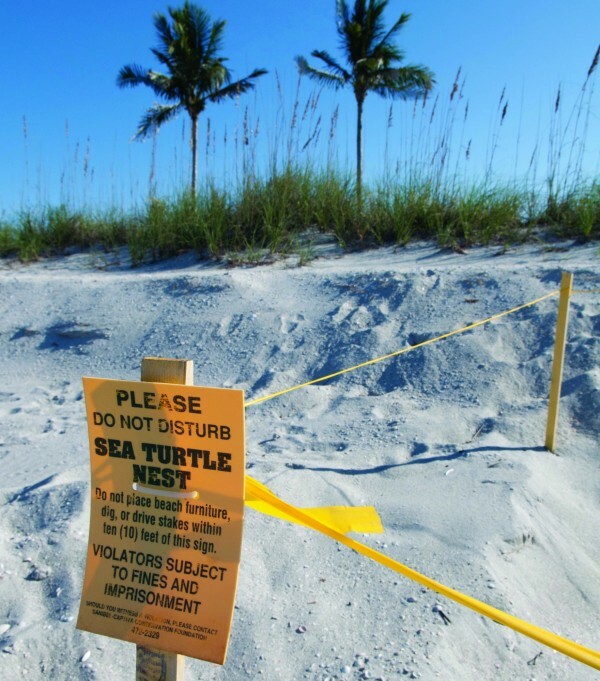 The beaches are a turtle nesting area from May to September and nests may be marked with wooden sticks to avoid visitors accidentally disturbing the eggs, which are protected by law. 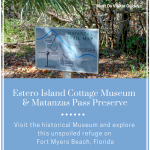 There are about six miles of hiking and biking trails for exploring the 2,426-acre Cayo Costa State Park. Bicycles can be rented from the Ranger Station which has an interactive exhibit and sells ice. 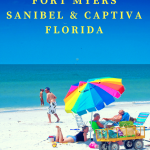 You can go fishing, shelling, bird watching or relax on the beach and catch the sun’s rays. The safe waters are ideal for swimming and snorkeling. If you want to stay for longer than a day, you can rent a simple cabin with bunk beds and a picnic table, or pitch your own tent at the state park camp site. The site has modern communal toilets and cold showers but no electricity. Cooking your catch has to be done on grills! 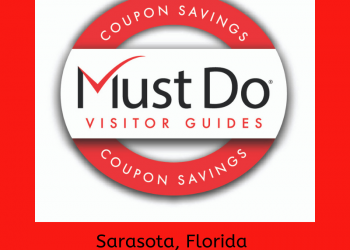 One thing you won’t find at Cayo Costa are concessions, snack stands, snorkel equipment rental, fishing tackle, live bait and other amenities that are common on busier beaches. 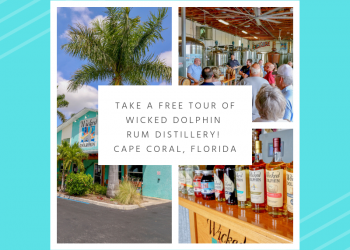 McCarthy’s Marina on Captiva is the last chance you get to pick up essentials before being “castaway” on Cayo Costa, at least for an hour or two. Best pack a cooler of drinks and a picnic – surviving can be thirsty work!